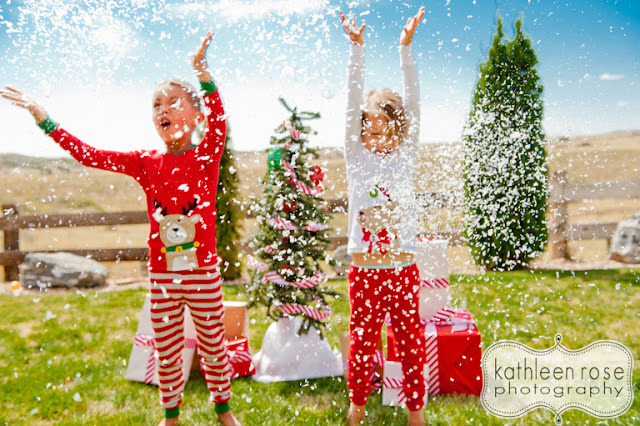 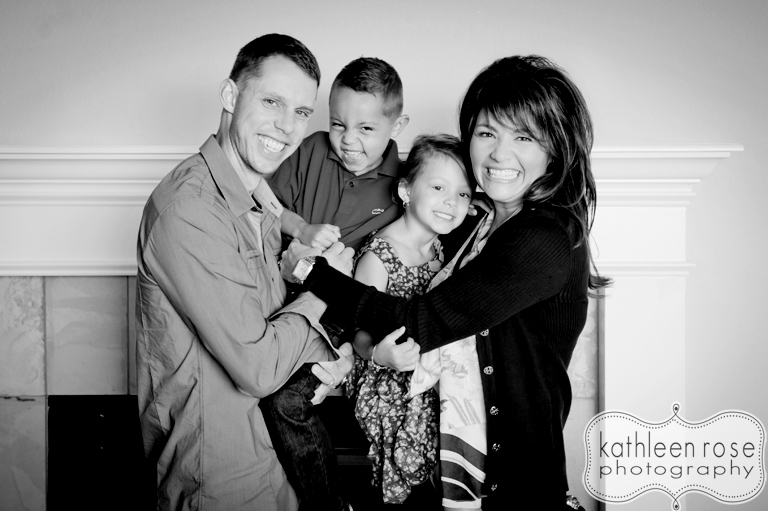 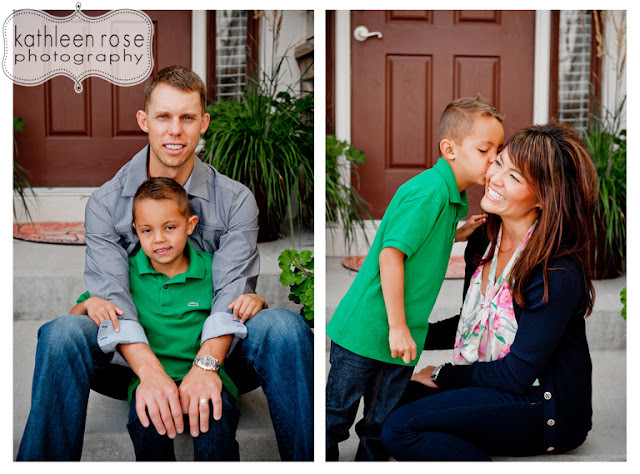 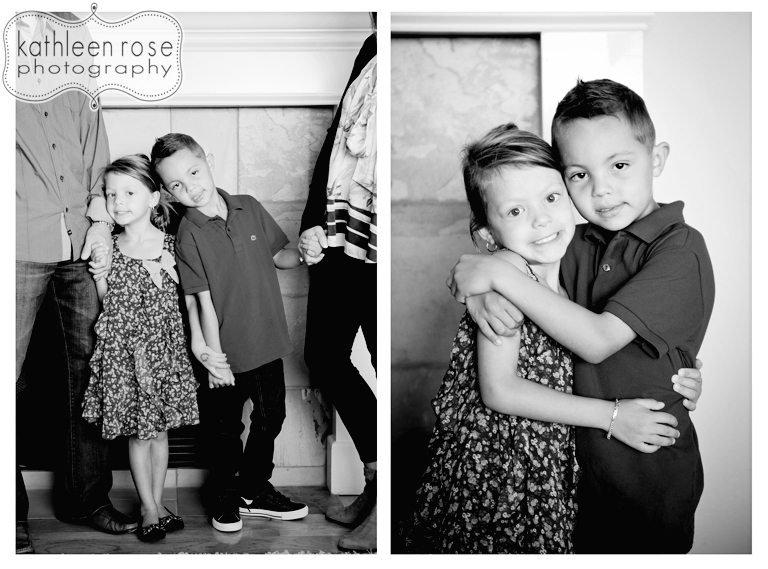 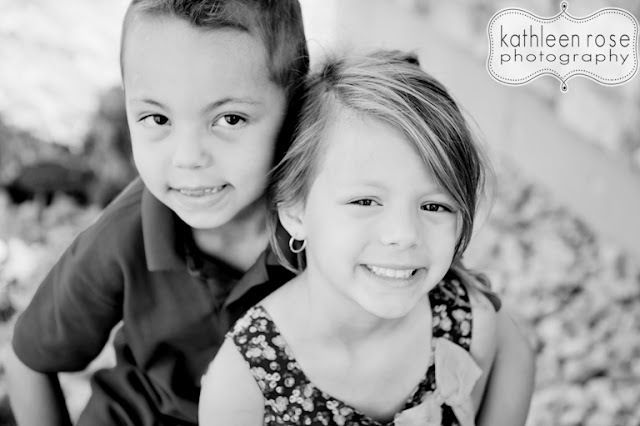 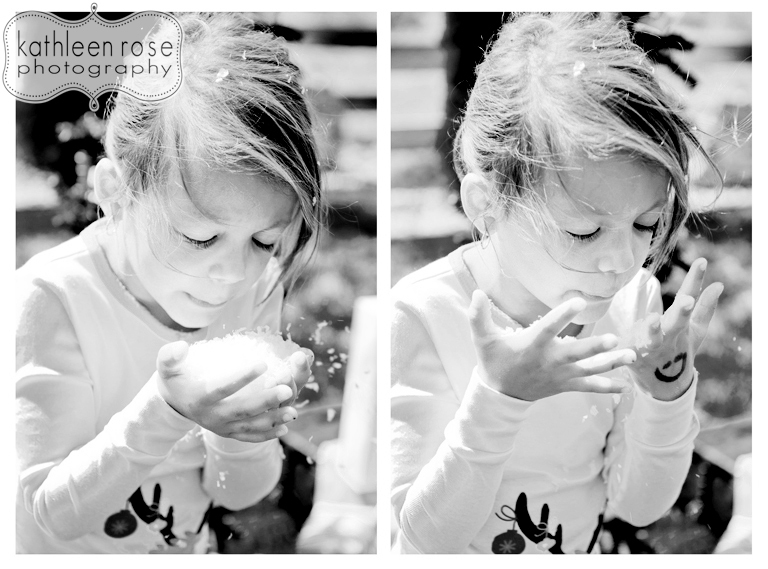 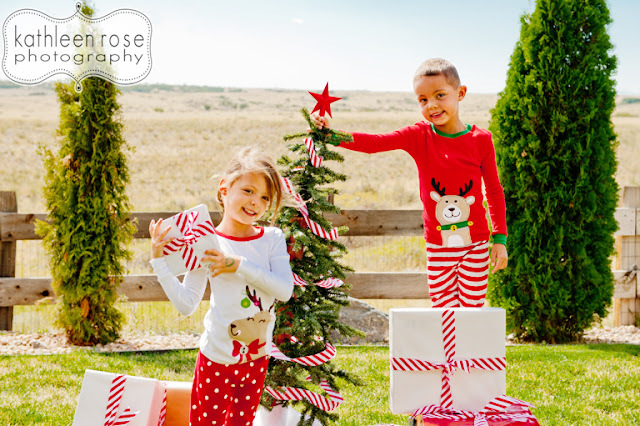 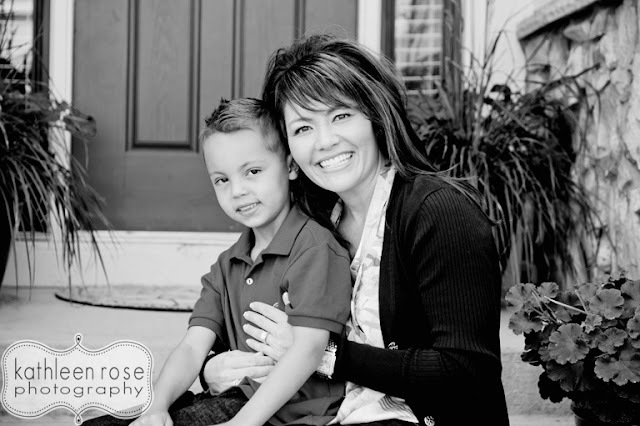 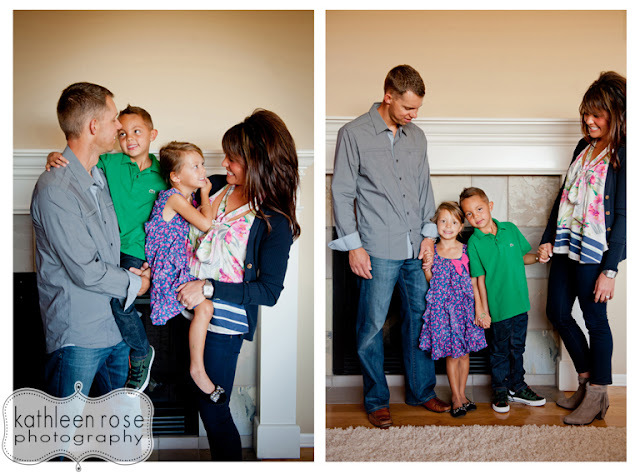 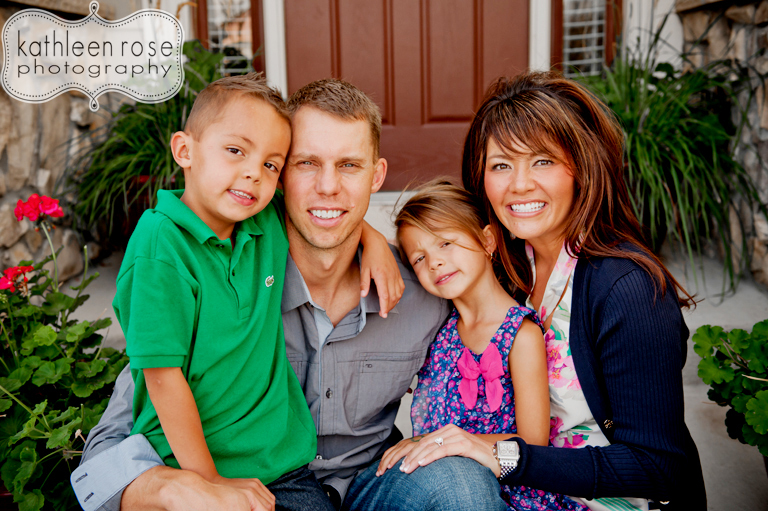 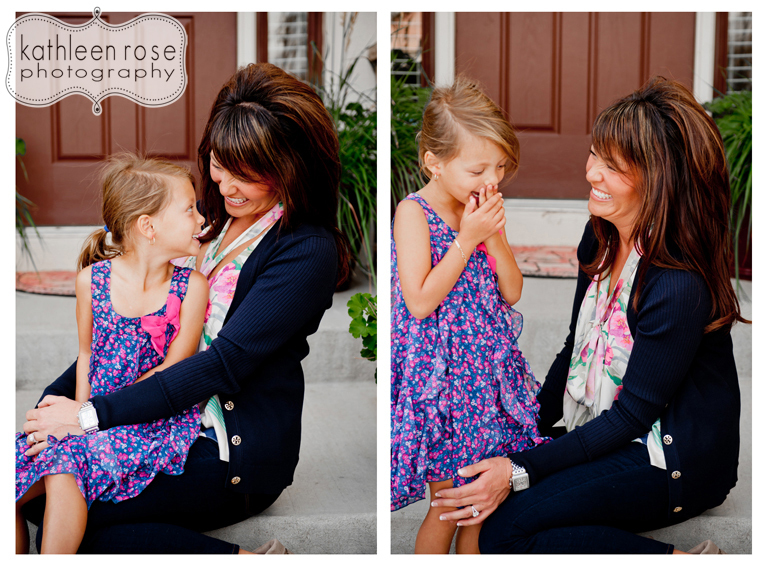 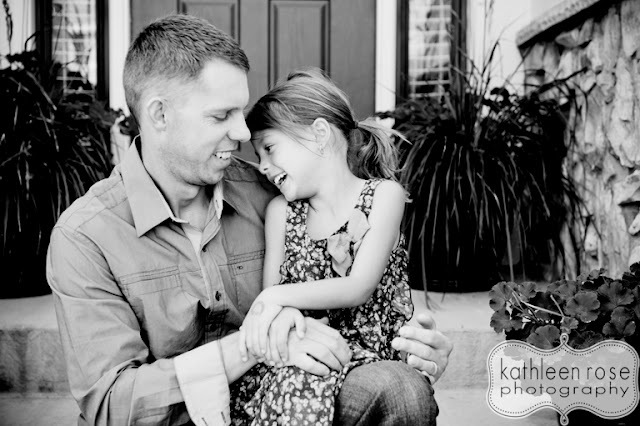 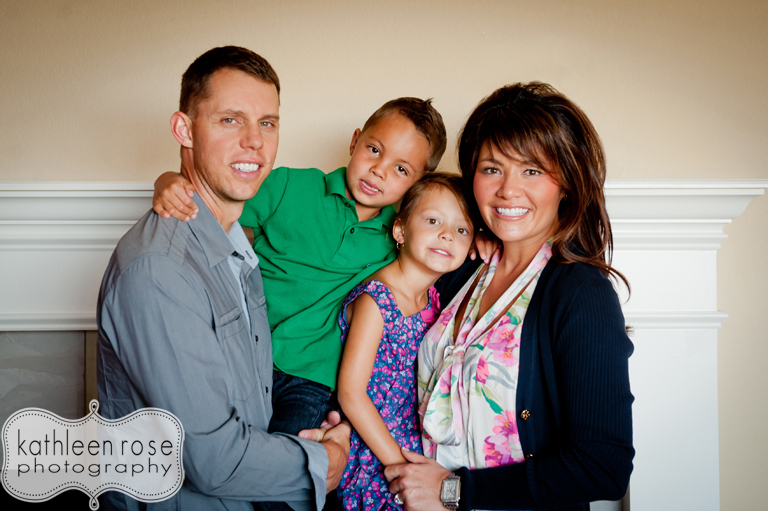 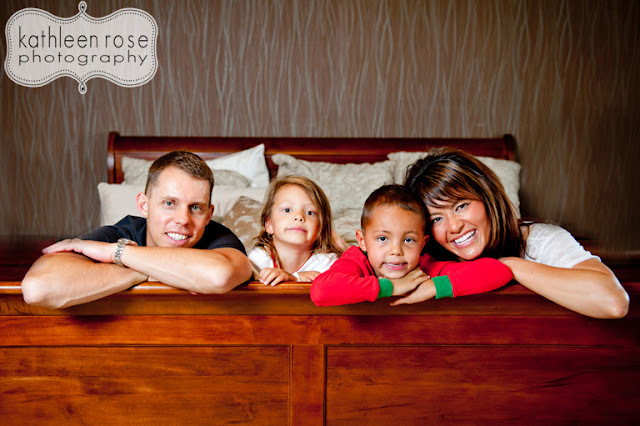 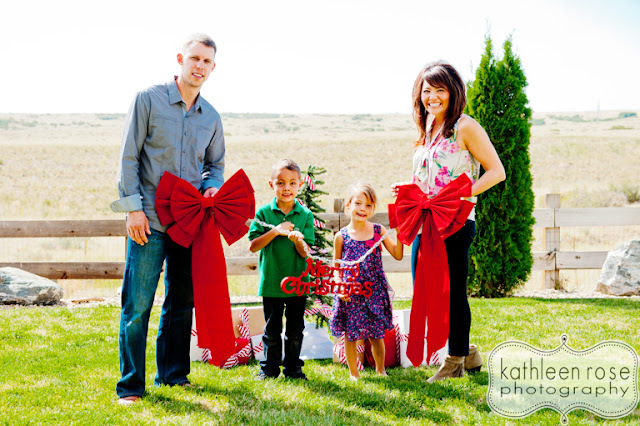 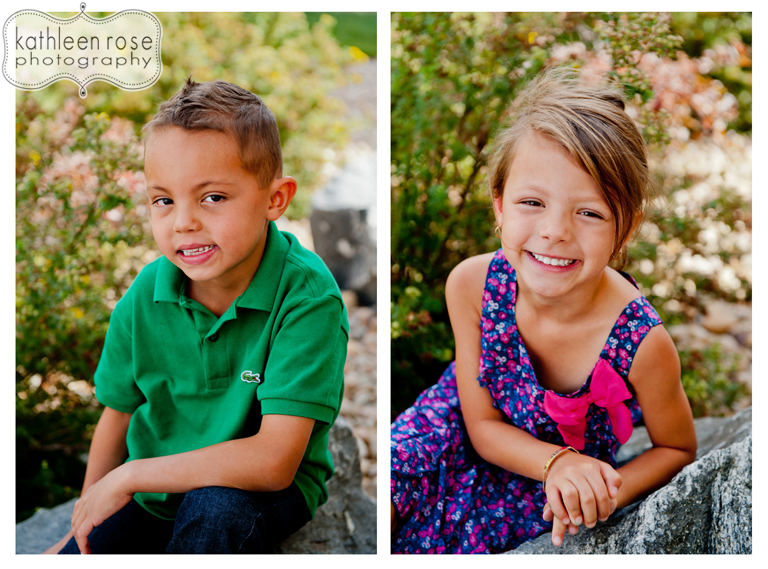 Kathleen Rose Photography Blog: Parker Family Photography | Christmas in September! 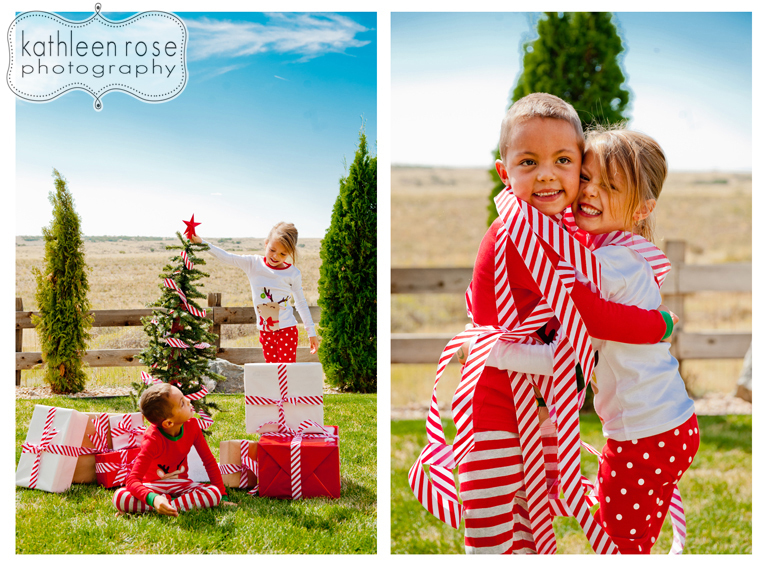 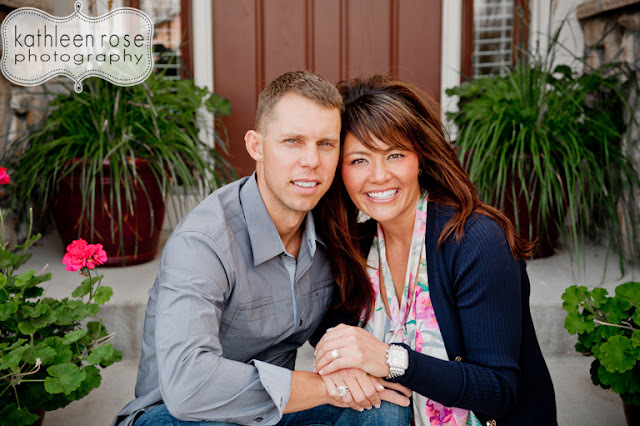 Parker Family Photography | Christmas in September! 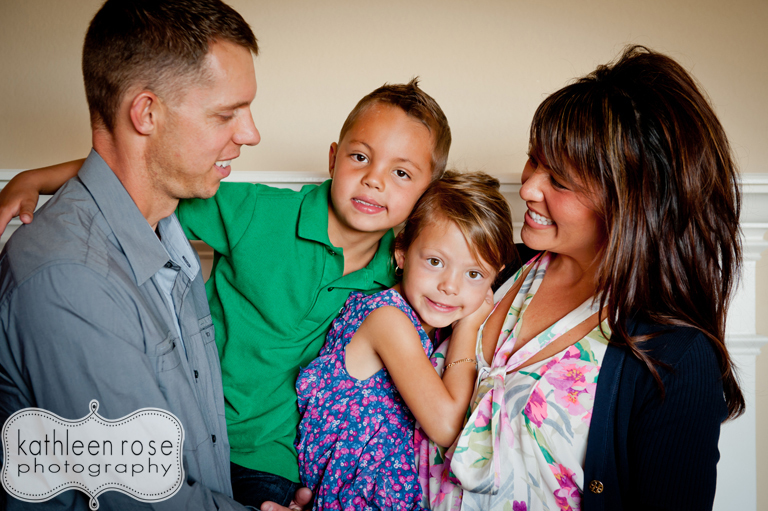 Denver Newborn Photography | Baby Addilee!